How Many People Are Messaging? It’s the dawn of messaging and the chat bot revolution is upon us. 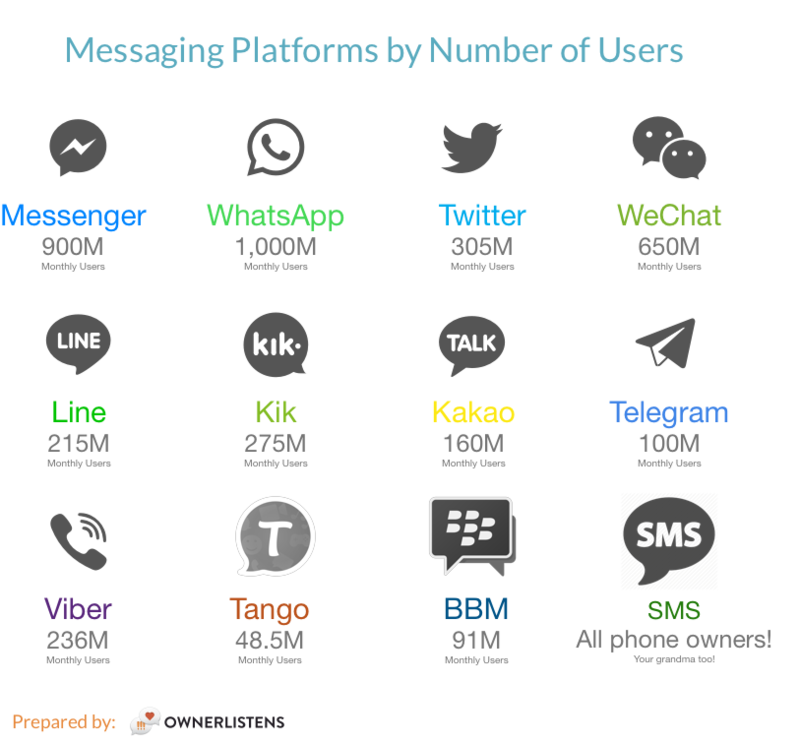 We thought this would be good time to visually demonstrate just how many messaging app users there are and why chat bots are such a huge opportunity for companies and developers. 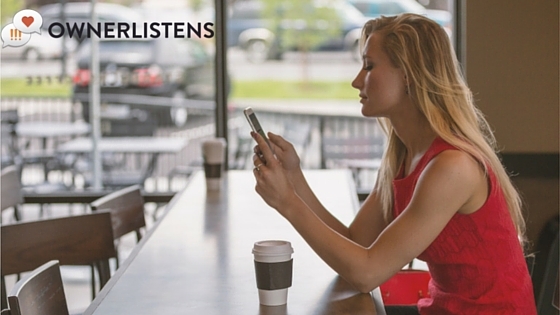 OwnerListens has compiled an easily digestible graphic for our loyal blog readers. We will periodically update this post and this graphic as new numbers are released. Want to learn more about messaging with your customers?